A pioneer Aelred scholar, the late Aelred Squire introduces readers to `the English Saint Bernard' by chronicling his life, his monastic treatises on the spiritual life, and the historical and hagiographical works he wrote for those outside the cloister. Those unfamiliar with Aelred will be introduced to a fascinating person; those who know some of his works will be amazed at the broadness of his interest and influence. 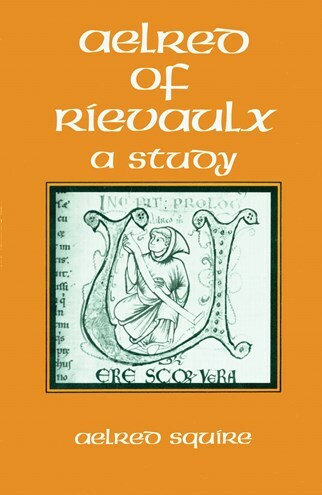 Aelred emerges from this well documented and indexed study as an amiable, open, and learned human being who deeply felt the claim of Christ upon his entire life. ...the best modern biography of this greatest of english Cistercians as well as a rich and beautifully written study of his spiritual theology.